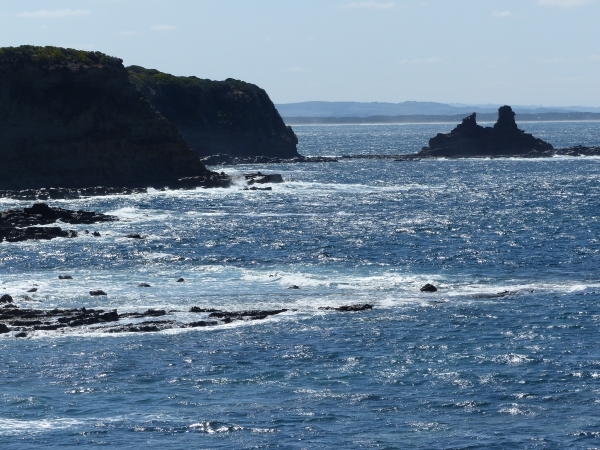 Inverloch is a seaside town on the Bass Coast only two hours from Melbourne, which has hosted an annual jazz festival since 1994. It is a picturesque resort and fishing port on Anderson Inlet, where the Tarwin River enters Bass Strait. The shallow estuary often has a stunning turquoise colour, and the town beach boasts an expanse of soft sand and is backed by low grassy dunes. Inverloch's main foreshore reserve is The Glade. 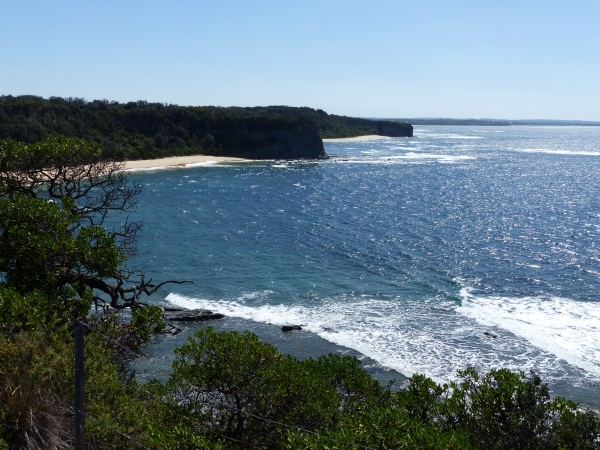 Strolling west from there you'll find sandy beaches with shady picnic areas on the foreshore. Further along is the Surf Life Saving Club and the Surf Beach. Walking east from The Glade you'll find safe swimming and boating areas, a dog beach, jetty, boat ramps and foreshore parks. 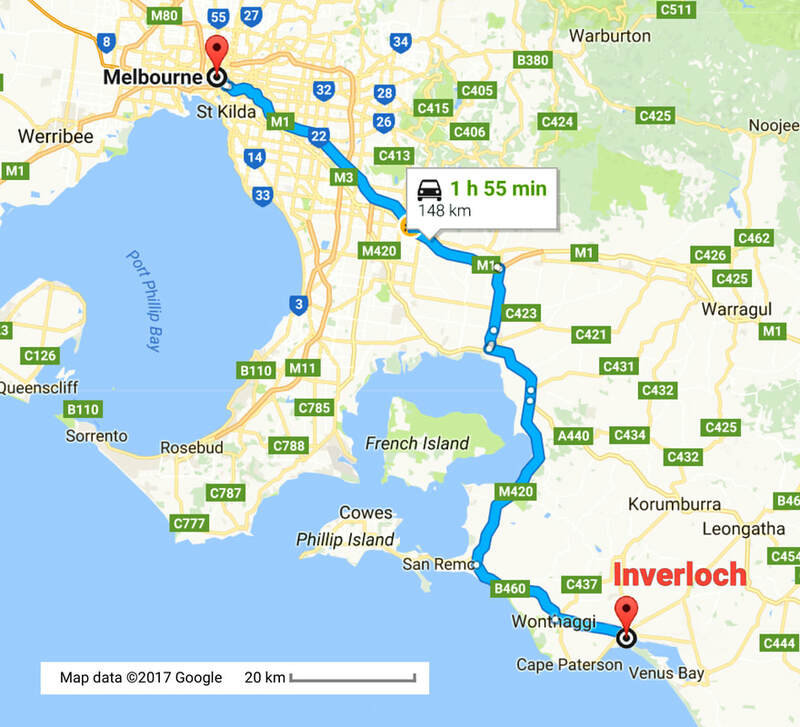 To reach Inverloch, take the Bass Highway to Wonthaggi, and then to Inverloch. Bus services also run from Melbourne, see ptv.vic.gov.au.